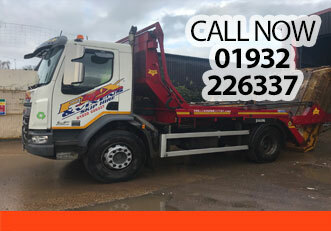 Are you looking for cheap skip hire in Claygate, Cobham, Staines or anywhere else in the surrounding Surrey area? If you are, Fox & Vixens Skip Hire want to hear from you. 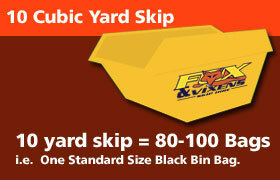 We supply skips at competitive independent prices. From Epsom to Esher and from Weybridge to Woking, we can supply the skip you need for all types of domestic waste. Fox & Vixens Skip Hire also provide trade account facilities for local commercial clients. We understand that you'll always want access to a fast and responsive skip hire service. 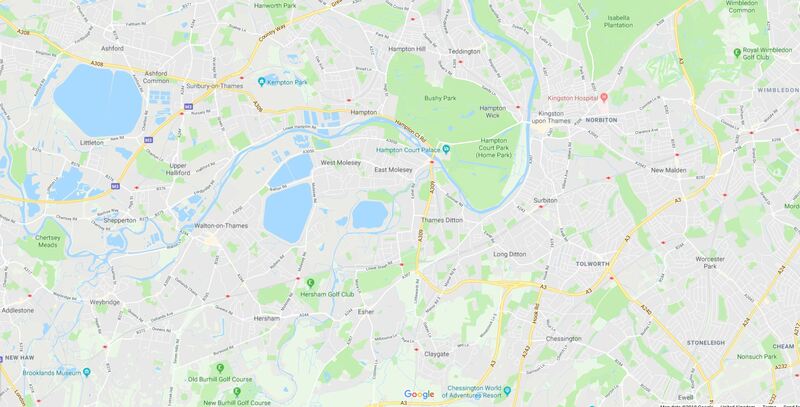 If you're landscaping a garden in Claygate, renovating a property in Cobham or clearing commercial premises in Staines, we can provide cheap skip hire within 24 hours of your initial call. In some cases, we can deliver skips on the same day you ring us. Our company covers a wide area and most KT and GU postcodes. Centrally based in Surrey, we always look to provide you with the right size of skip for the waste you need to remove. Fox & Vixens Skip Hire have a full range of skips available in sizes of up to 16 cubic yards. Small kitchen/ bathroom refurbishment, garden clearance, small general waste clearance. Kitchen/ bathroom refurbishment, heavy builders waste, disposing of large quantities of soil, rubble and all other general waste. Refurbishment/ builders waste, large bulky items, general waste. Major waste clearances, for domestic and commercial use. *Strictly no soil or rubble*. Want to get rid of your rubbish in the most environmentally responsible way possible? We feel it's important for skip hire services to be completely accessible. By delivering skips exactly where you need them at the times when they are most needed, our company builds strong relationships with all new and existing customers. Best of all, our commitment to providing cheap skip hire makes us the most affordable choice for local waste management. If you need to have skips delivered to Claygate or Cobham, or if you need to discuss cheap skip hire for a project in Staines or Woking, pick up the phone and call Fox & Vixens Skip Hire now. Our modern approach to waste management and our experience in one of the most competitive industry sectors is your guarantee of a first-class service with every skip hired. If you have large-scale commercial waste management needs in Claygate, Cobham, Staines or Woking, Fox & Vixens Skip Hire will provide you with long or short-term solution built around your business requirements. Skips can be collected daily and we're always on hand to tailor your package should you need to increase or decrease the number of skips onsite. Domestic clients in Surrey also benefit from our skip hire services. 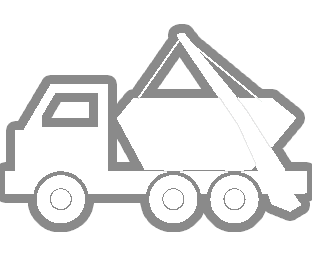 If you're unsure over skip sizes or don't think one of our skips will fit onto your Claygate, Cobham, Staines or Woking property, let us know as soon as possible. As a part of our skip hire services, we are able to liaise with local authorities to gain permits for roadside drop-offs. Fox & Vixens Skip Hire provide cheap skip hire services throughout Surrey and the South East. If you need domestic or commercial waste management solutions anywhere in the following areas, we can deliver skips to you on a same-day or next-day basis.